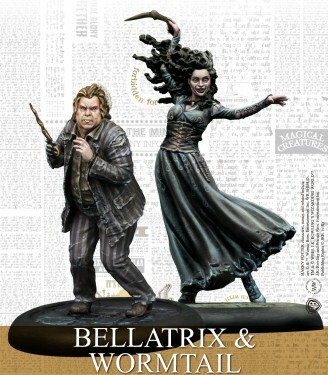 Pre-order it until May 1st. 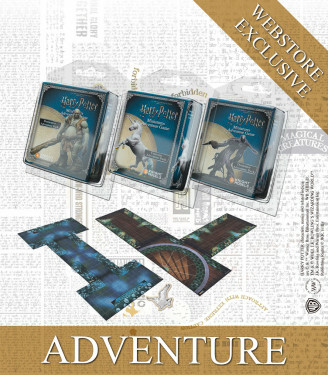 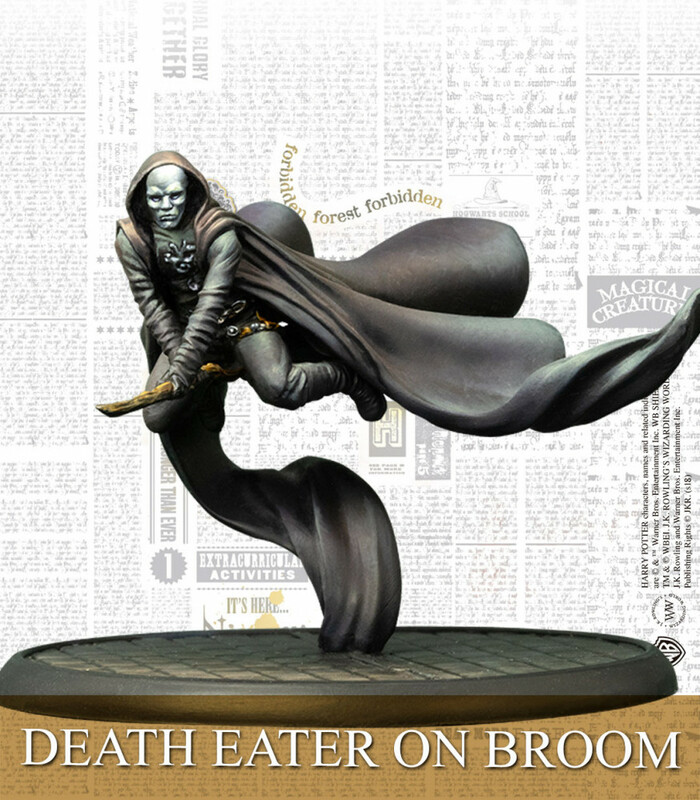 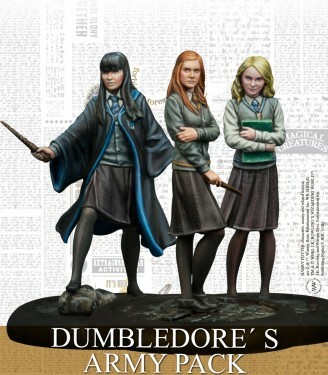 This blister pack contains two Death Eaters mounted on broomsticks – the swift vanguard of the Dark Lord’s forces. 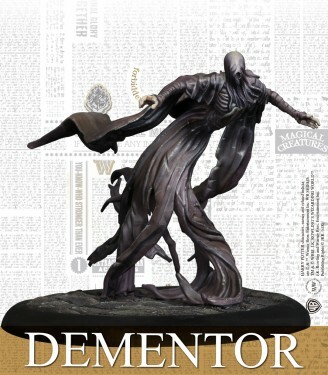 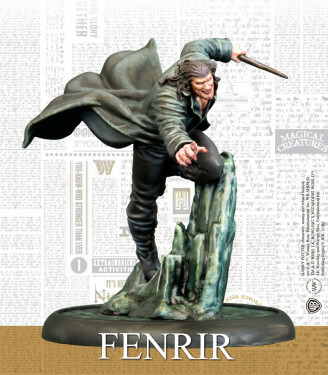 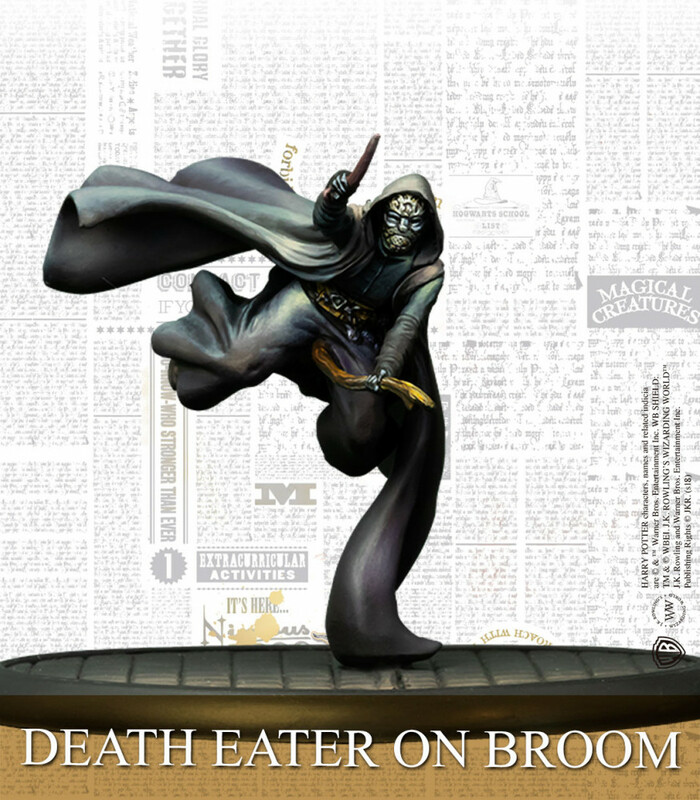 Supplied with new Artefact cards, these sinister figures add a hard-hitting and fast-moving element to any Death Eater group.